This summer Camp Invention is running a week of hands-on, STEM-based camps for children entering 1st to 6th grade at Community Synagogue. Each Year Alfred University welcomes students from all over the country to take part in their Summer Astronomy Institute. The programs is directed by the Alfred University Physics and Astronomy faculty, all recognized expert in their The facility is one of the best teaching observatories in the country and is equipped with telescopes ranging from 8-32 inches in diameter, as well as other electronic detectors and support computers. Students will enjoy a mix of night and daytime activities involving extensive use of the observatory’s telescopes and electronics. The program is designed for students entering grades 10-12 who are interested in pursuing an education in math or the physical sciences. SEA is part of highly specialized research and teaching community that makes up Woods Hole, MA, a world-renowned center of oceanographic research. The summer program offers students access to a level of ocean exploration unavailable anywhere else in the world by balancing on-shore research and team building with real oceanographic research aboard a traditional sailing vessels. Participants will not only grow as students, but as global citizens and individuals. An Inquiry-Based Summer Program for Talented Teens at The Neag Center for Gifted Education and Talent Development. Mentor Connection is a summer program for rising high school juniors and seniors, held on the campus of the University of Connecticut at Storrs. 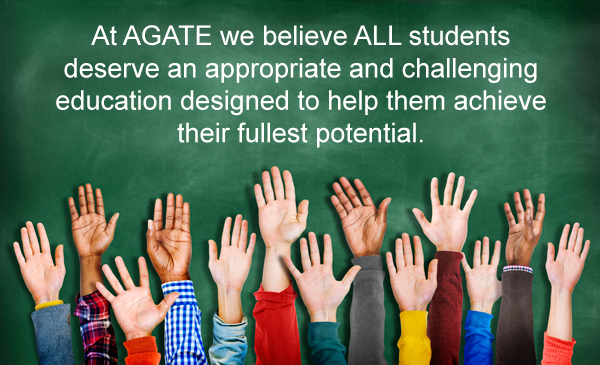 We believe students’ interests, abilities, and motivation are very important talents. We also believe that it is essential for students to have opportunities to manifest their talents in high levels of creative productivity. LI-TECA, Inc. was founded in 2003 by a group of parents seeking to identify, support and unite twice exceptional (2e) students, and to educate and inform parents, educators and professional care providers with research-based information to understand and provide appropriate interventions for the social, emotional and academic support of twice exceptional students. The Society for Science & the Public’s Directory of Science Training Programs, created in 1982 and funded by INTEL since 1998, is the only comprehensive catalog of science, mathematics, and engineering enrichment programs for students and teachers. New Horizons for Learning serves as a leading-edge resource for educational change since 1980 by identifying, communicating, and helping to implement successful educational strategies. Its role has always been to give visibility to effective teaching and learning practices and ideas that have not yet reached the mainstream, and to work in coordination with other reputable networks and learning communities.